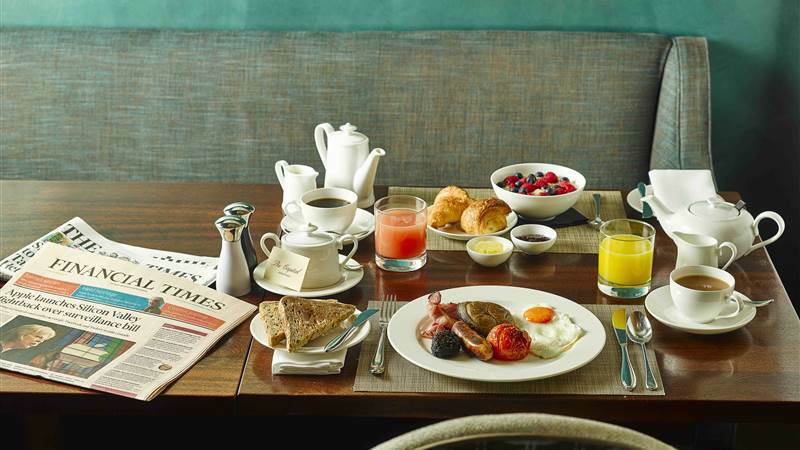 Stay at 5-Star Boutique Hotel, The Capital, on a Bed & Breakfast basis and enjoy a delicious start to the day in our restaurant. Enjoy a selection of pastries, fruit, and cereals from our Continental Selection followed by your choice from our Cooked Breakfast Menu. Dishes include Smoked Salmon with Scrambled Eggs, a selection of omelettes or the traditional Full English.